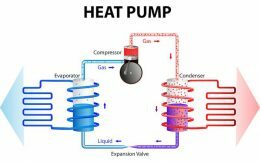 At Cox Heating & Air Conditioning, we specialize in residential and commercial air conditioning services that include installation, repair and maintenance. Our friendly, experienced technicians bring their wide-ranging experience to every job and make customer satisfaction a top priority. 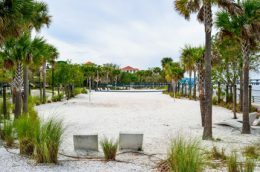 The summer months can bring uncomfortably high temperatures to our part of Florida. Many people need to keep their A/C running for a large part of the day and even at night. This almost-continuous use can place a strain on your system. That increased wear and tear can cause your A/C to stop working – sometimes during the hottest days of the year. 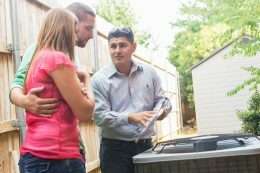 Our technicians are available to provide quick, expert service to get your A/C back up and running. We understand that A/C service delays can cause discomfort which is why we offer 24-hour emergency service. You can count on the same expertise and quality of service, whatever time of the day or night you call us. 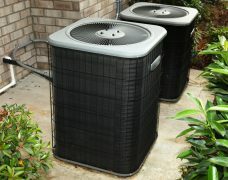 If your air conditioner is beyond repair, or if your old one just isn’t getting the job done, we can install a new one. We’re proud to be a factory-authorized Carrier dealer for Clearwater, St. Pete and nearby areas. 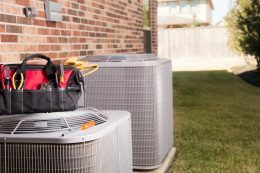 Our air conditioning maintenance services help keep your A/C system functioning at maximum efficiency throughout the summer months, providing better cooling while helping you lower your monthly utility bills. Routine maintenance is crucial for ensuring your comfort, keeping the system working efficiently and preventing serious and potentially costly repairs. 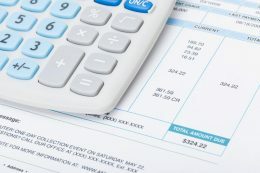 If you purchase our Cox Air Conditioning Maintenance Service Agreement, you’ll receive two scheduled maintenance checks and tune-ups annually as well as added benefits including priority scheduling and discounts. Whatever your air conditioning needs, call us today or contact us online. We look forward to having the opportunity to serve you!